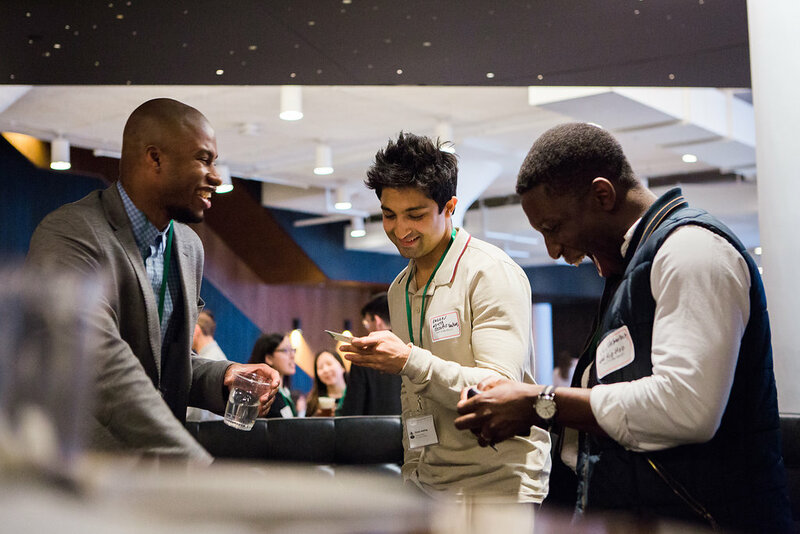 Join us on Monday, March 19 for a networking mixer to celebrate the launch of The Information&apos;s New York Young Professionals plan. This party is for people who don&apos;t remember a time before the internet. Please be 30 or under to attend. Young Professional Plan subscribers only. Invitations will be sent out after you subscribe.